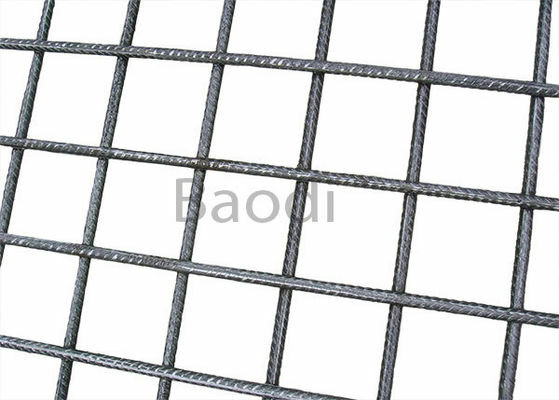 Reinforcing mesh is made of high strength wires with uniform distribution, which makes concrete structures are being successfully and economically reinforced. 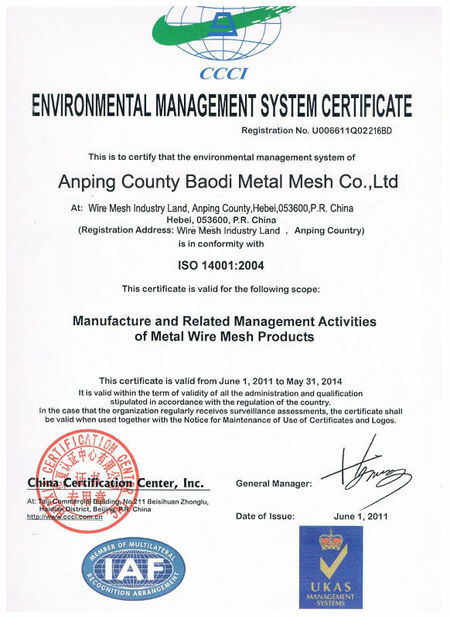 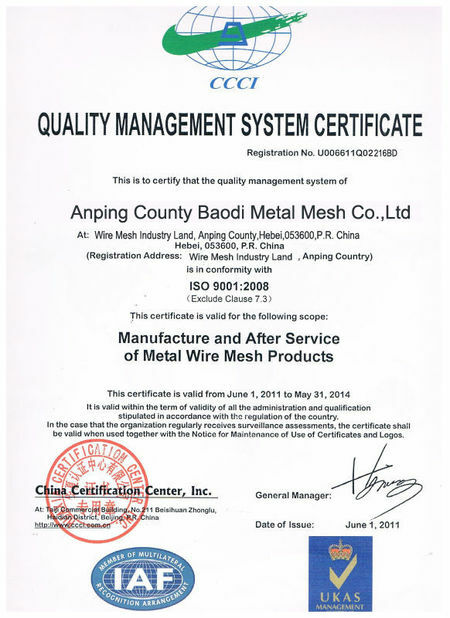 The wire diameter and mesh opening is widely ranged, which makes it possible to provide the exact cross-sectional steel area required. 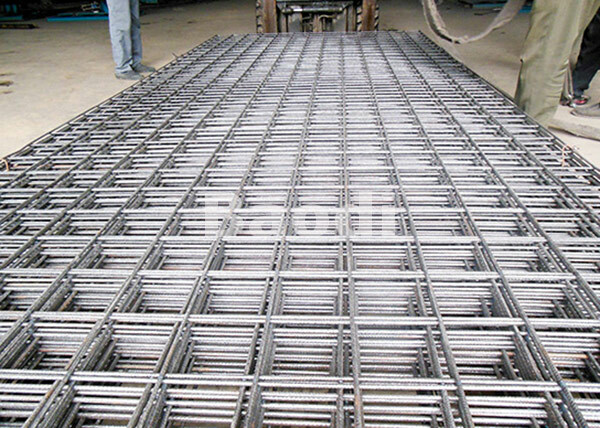 Reinforcing mesh with small diameter and small spacing provides more uniform stress distribution and more effective controlling the cracks in the floor and wall. 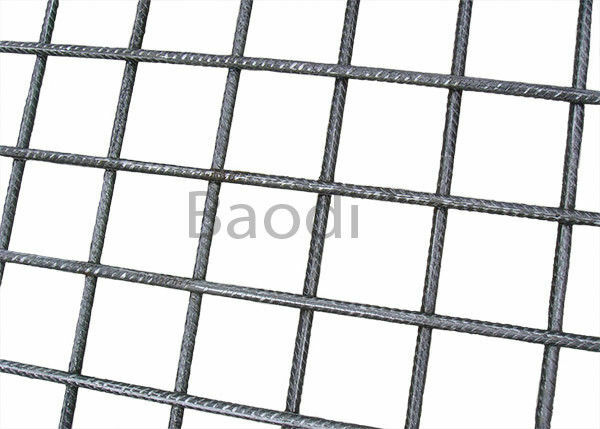 Reinforcing Mesh is custom made by our factory, it is available in various sizes and shapes, the edge could be smooth or rough, the panel could be cutted to the size as your request.